Director General SARCO met with Governing Board Member-Afghanistan, for the visit and constructive discussions and feedback on many important matters. Director General SARCO had the pleasure of meeting H.E. 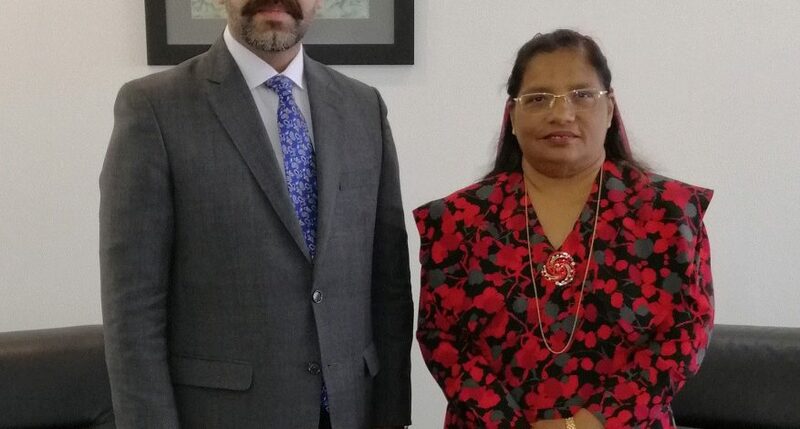 Noordeen Mohamed Shaheid, High Commissioner of the Democratic Socialist Rep. of Sri Lanka in Islamabad. Briefed him about SARCO, it’s regional mandates and the nature of our ongoing and future endeavours. 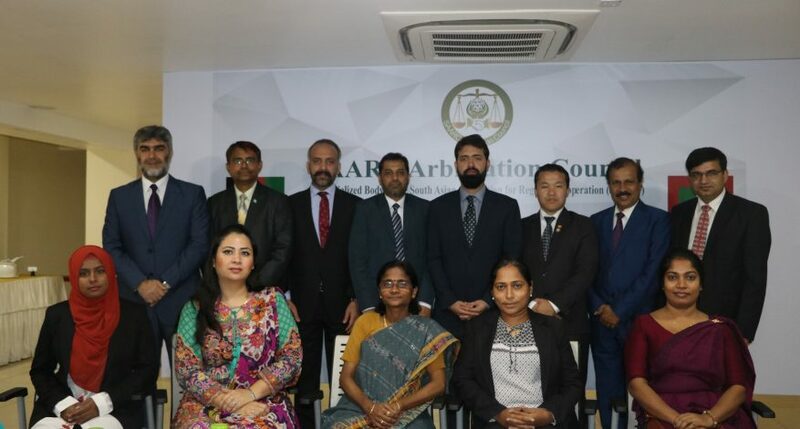 Seminar on “Arbitration: An Effective Dispute Settlement Tool; Regional Experience and implications for Maldives” is being held on 1 November in Malé, to share and discuss latest regional trends in Arbitration and the legal road map for the future. Director General met H.E. Zahiya Zareer, Ambassador at Large, Ministry of Foreign Affairs of the Republic of Maldives. The meeting was held on the sidelines of the 9th Governing Board meeting of SARCO held in Male’. Important matters related to SARCO were discussed. Director General SARCO will attend the 56th Programming Committee meeting of SAARC scheduled to be held on 11-12 December 2018 in Kathmandu. The Director General will also attend the co-ordination meeting at the SAARC Secretariat on the sidelines of the 56th Programming Committee. 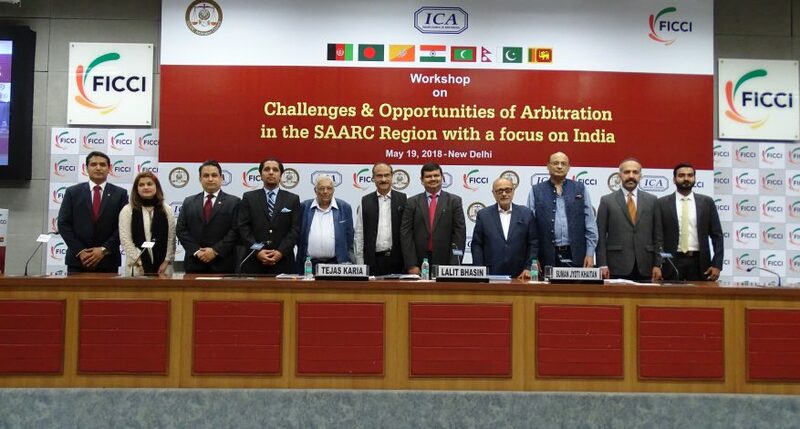 SARCO organized a Workshop on “Challenges and Opportunities of Arbitration in the SAARC region with a focus on India” in collaboration with ICA and ficci_india. Union Law Secretary to the Government of India, Mr. Suresh Chandra graced the Workshop as the Chief Guest.